Your Full Day train tour begins in Quito. Your guide will pick you up for the trip to Ibarra. 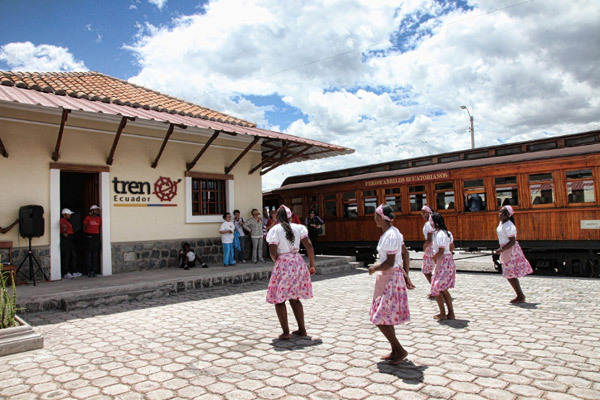 The guide will point out sites of interest along the way, and once in Ibarra he will take you through the train station and onto the train. 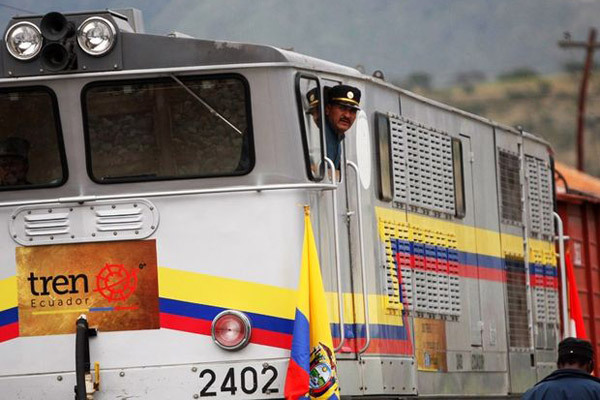 The train trip from Ibarra to Salinas takes about an hour and a half. Your guide will meet you at the station of Salinas. 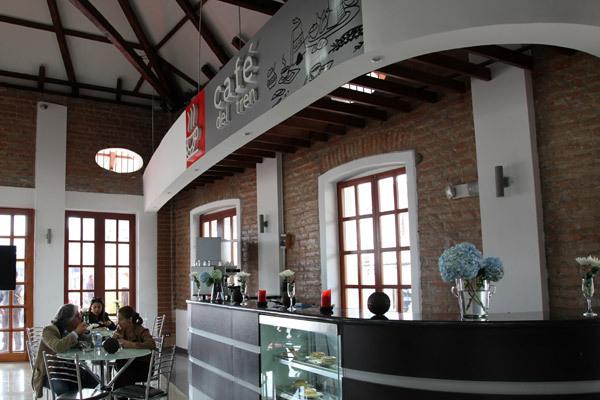 In Salinas, you will enjoy the local dancers and take a quick tour of the small town. On the way back to Quito, visitors may get the chance to stop at San Antonio de Ibarra, a small town noted for its woodcarving workshops and stores.